Today I am sharing with you all a new concept of a healthy lifestyle, and that is choosing the right doctors for your dentistry services. 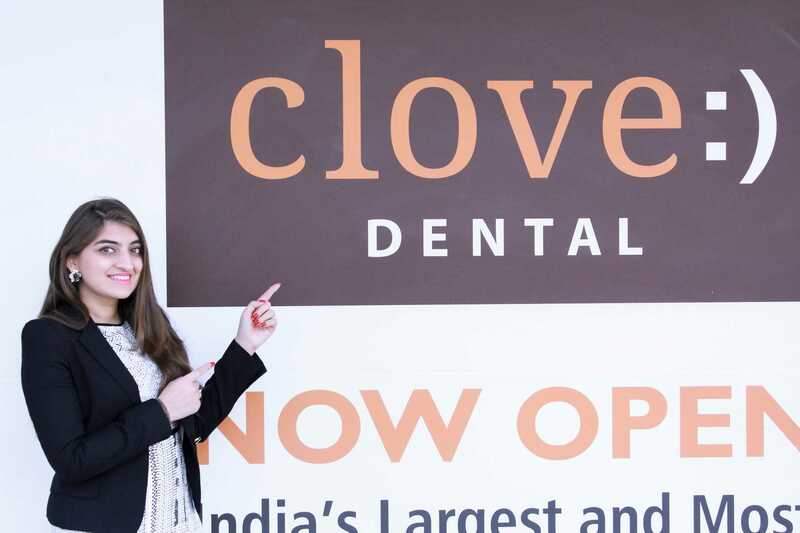 I am talking about none other than the Clove Dental, which is known for the best dental services all over india. 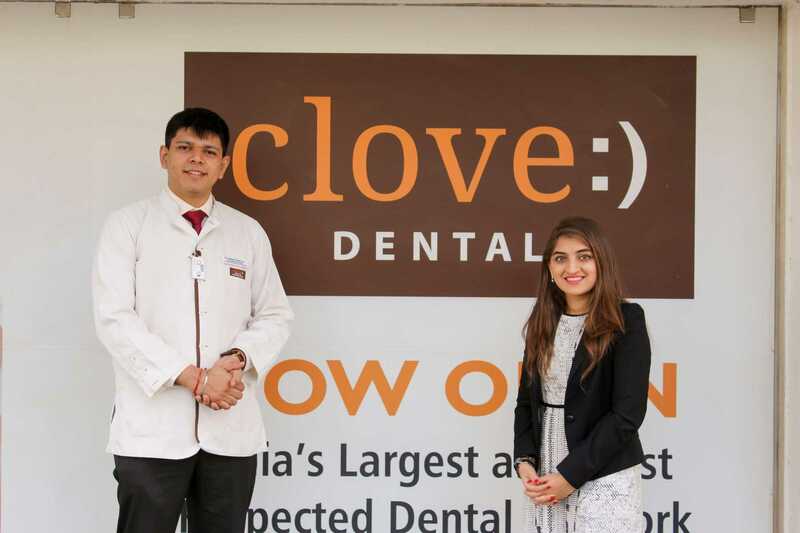 They have over 300 clinics of which 8 of them have opened in jaipur itself, with doctors specialised in various branches such as General Dentistry, Endodontics, Pedodontics & Periodontics, Prosthodontics, Implantology, Preventive Dentistry and a lot more. 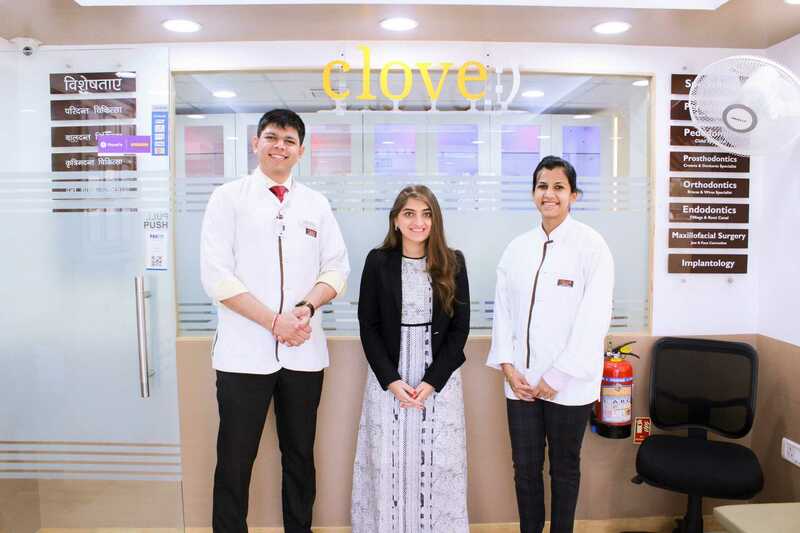 Yes all these words seem to go above our head, but you don't need to know these terms, all you have to do is get regular check-ups done so that you don't have to suffer later and that is something that doctors at Clove will be able to help with. 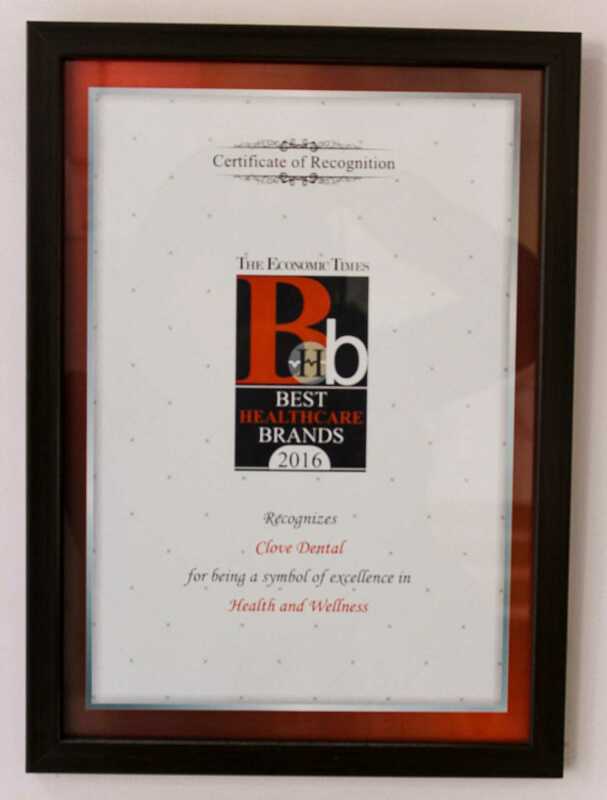 Not only do they promise 100% Protection from Cross contamination, 100% Protection against radiation exposure, 100% Assurance of Genuine materials, but they won the title of 'Best Building of Brand' award in 2018 'Healthcare Business International' Conference in London, so you know they are truly a trustworthy brand of dentists. Why am I writing about this all of sudden? Well because I have a phobia to clinics and doctors especially dentists cause hello it is scary. 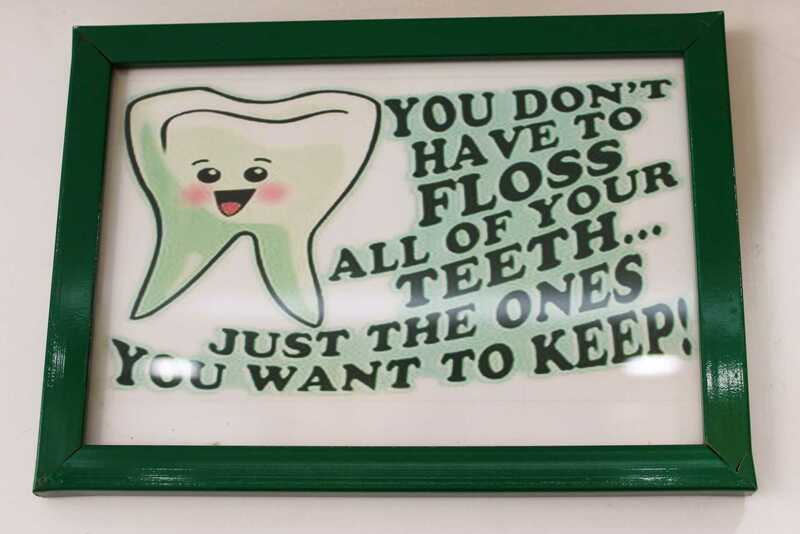 This was my perception before my visit to Clove Dental clinic here in Jaipur. 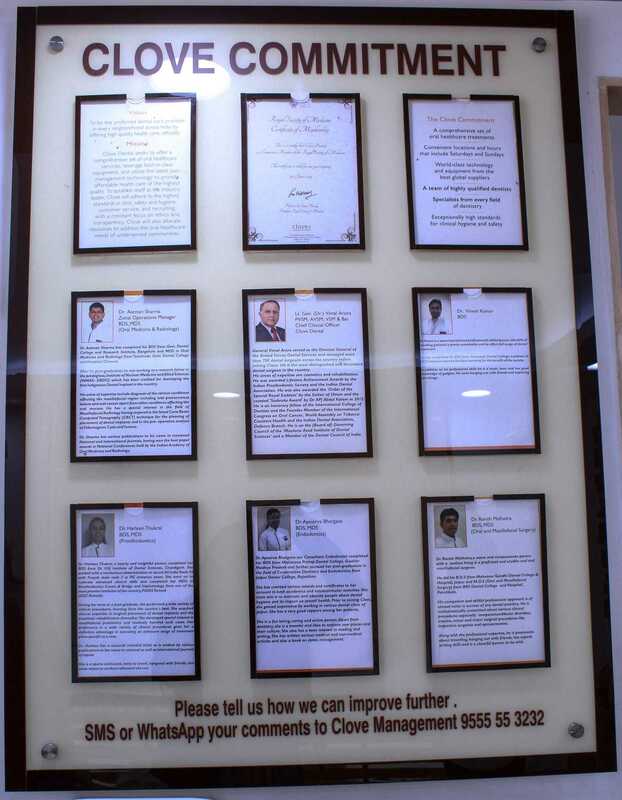 My experience at the clinic was more of a eye opener this time, why because not only were the doctors friendly, but they are so good in their profession, they know exactly what problem I had and what solution had to be suggested to me, they are all well certified and specialised in a certain skill, the clinic has proper hygiene system, the sterilization room is right at the entrance to keep the patients aware of their sterilization process being safe. The treatment room no longer looked like a life threatening place but rather a place that made me feel I could actually come out smiling. The Sterilization Room right in front at the reception of the clinic. The Treatment Room looks about the same in every Clove clinic. 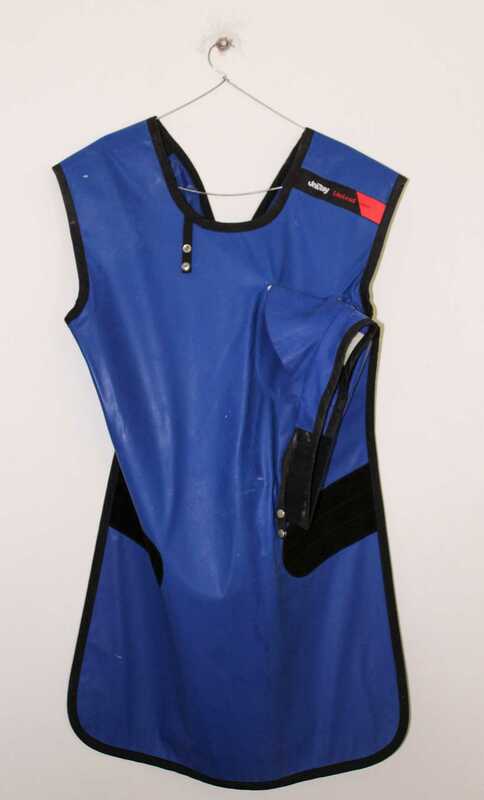 Every Patient must wear this Lead Apron before going for their X-ray. A few happy distractions to keep the children (or even adults) less frightened. I know the above pictures are from clinics within Jaipur but as a patient you must know that you are not restricted to visiting the clinics just in you city. 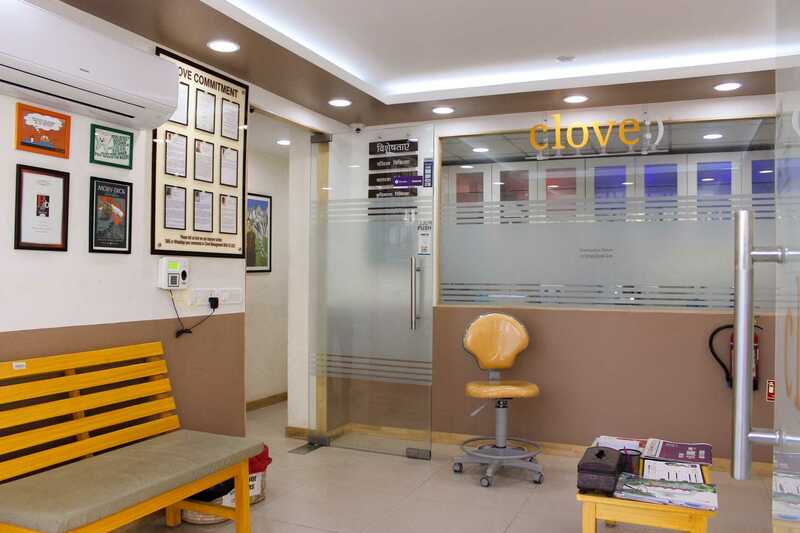 If you are travelling within india, you may visit the doctors in other cities too as they maintain a centralised system of maintaining records, where the patient information along with visuals are recorded under the registered name, which is easily accessible to doctors at other Clove dental clinics. Before they treat you for your problems, they first make you aware, through pictures which they later save for records. So Happy to meet Dr. Aatman & Dr. Uma who gave me a painless & comfortable treatment. 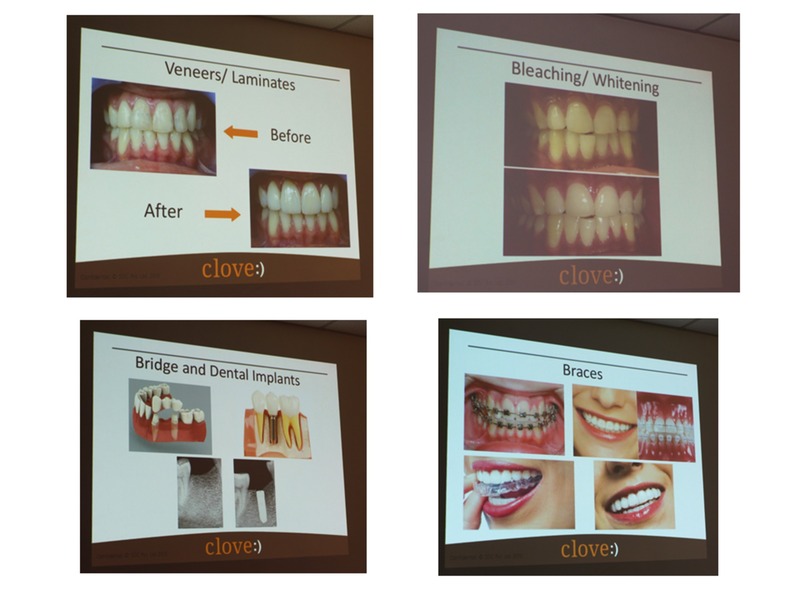 Thanks to technology there has been improvement in healthcare industry and Clove as a brand has equipped themselves to provide their patients with safe, painless, aesthetically appealing dental services. 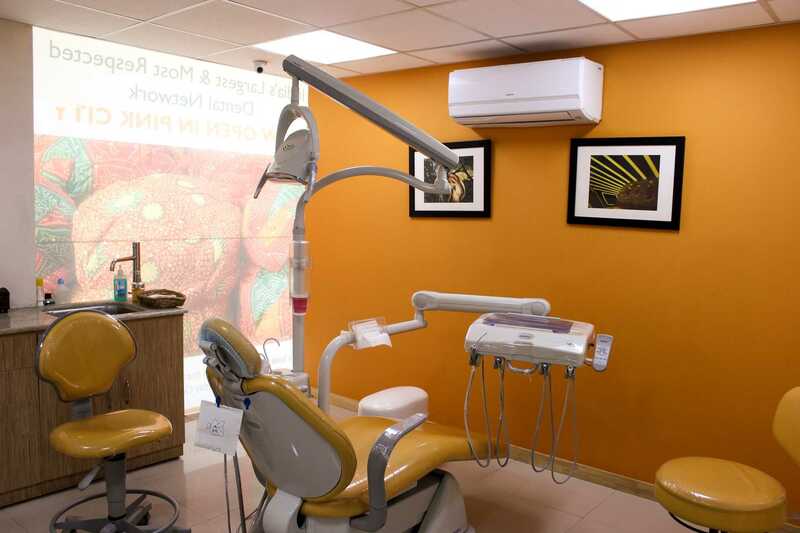 The below visuals show the various services they have been offering and trust me, they have brought improvements in most of these services unlike other dental clinics in our cities. Not only in the mechanism and process but also in the materials used. 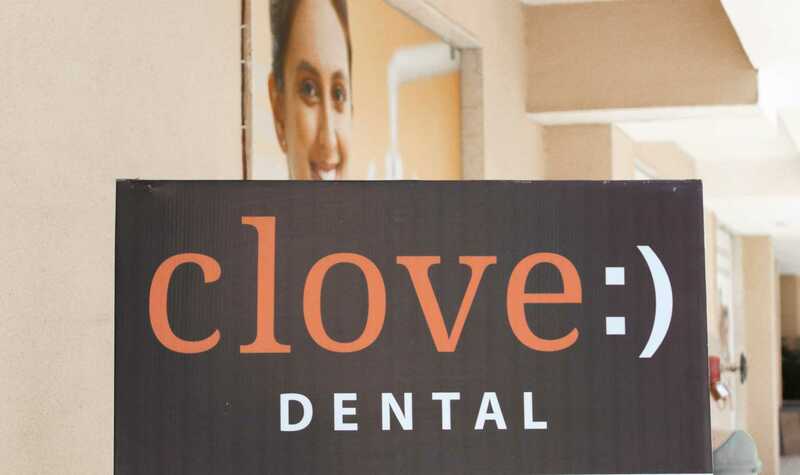 The main dental services that all Clove dental clinics offer are Dental Fillings, Root Canal Treatment, Wisdom tooth Removal, Braces & Aligners, Dental Implants, Dentures, Bridges and Crowns, Teeth Whitening, Smile Makeover, Kids Dentistry, Mouth Ulcers, Preventive Dentistry, Advanced Gum Treatment. 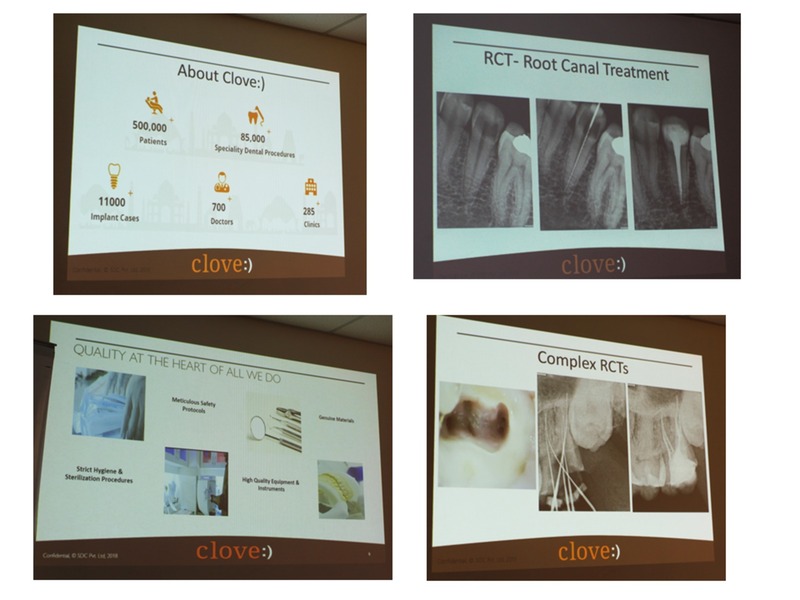 Hope the visuals explained how promising Clove Dental Clinics are. 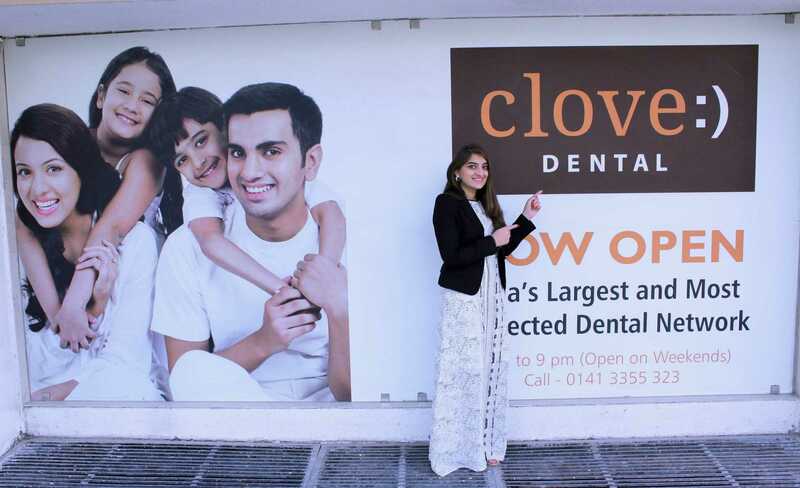 It has truly won my trust and I will definitely be visiting this clinic for my dental treatments & services, not just because of the brand it is but because of how comfortable it made me feel. 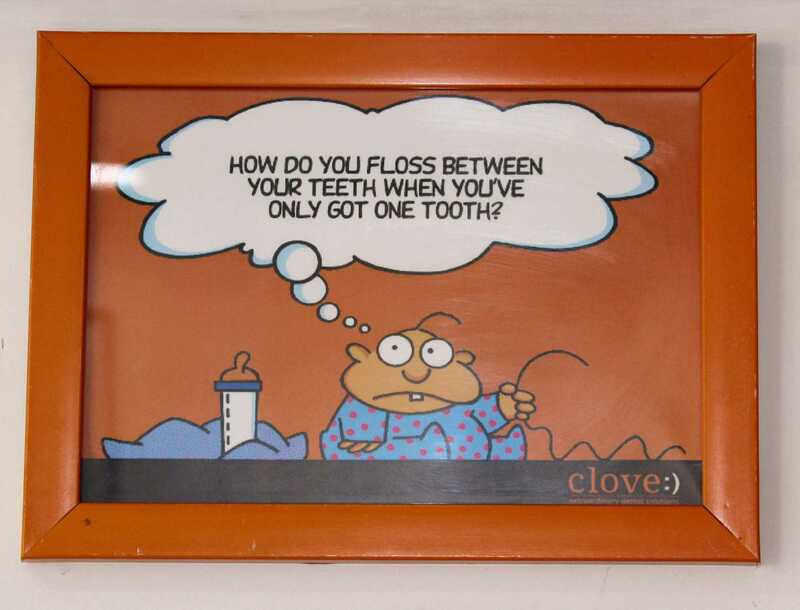 For more information or bookings just hit the site Clove Dental. You can also clear your queries if any by just commenting below. If you would like more pictures or videos of my experience, follow me on my social media handles i.e. 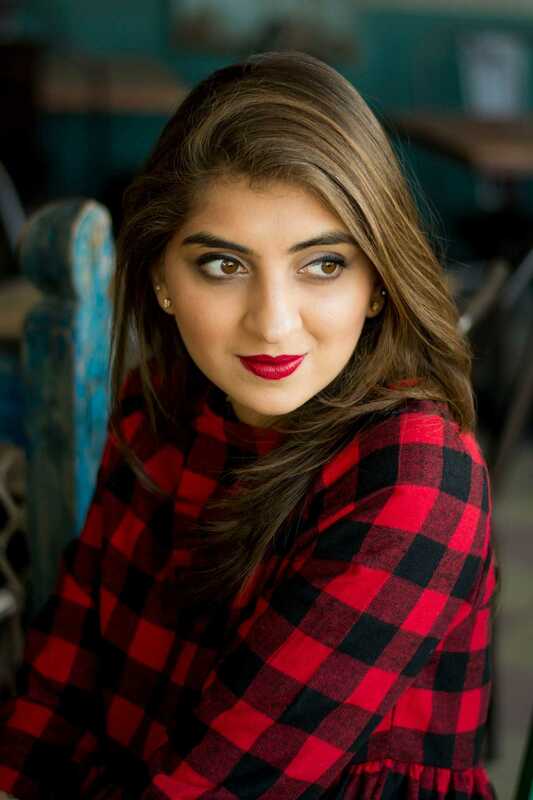 on Instagram, Facebook, Twitter & Snapchat! See you in my next post till then Stay Fancy, Stay Healthy!